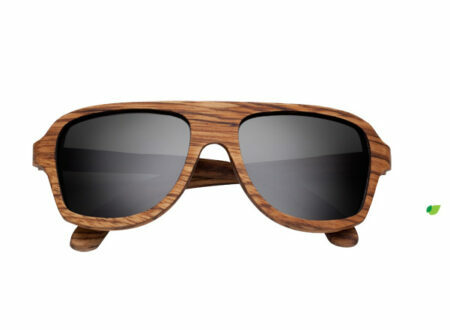 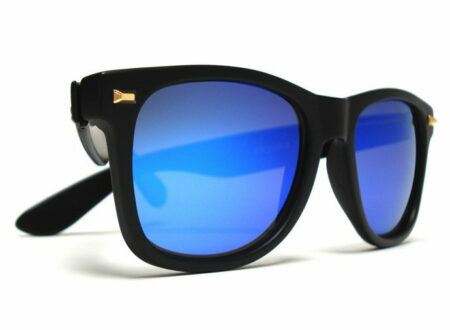 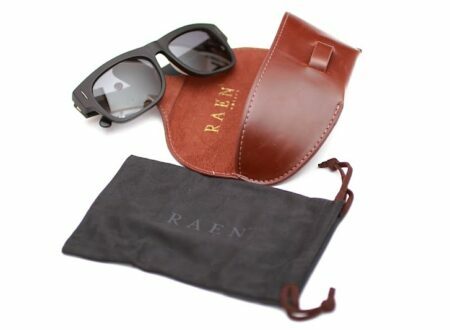 Raen is a smaller company, focussing on handmade sunglasses for the American market. 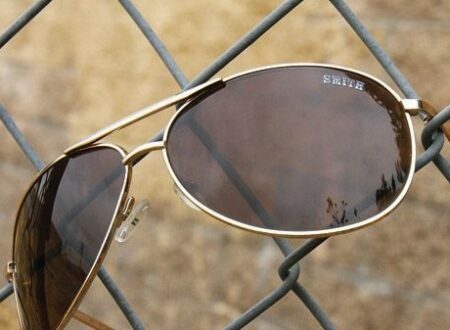 Their Lenox sunglasses are all made by hand one at a time from 100% Pulp Acetate and have polarised lenses, just the thing for summer. 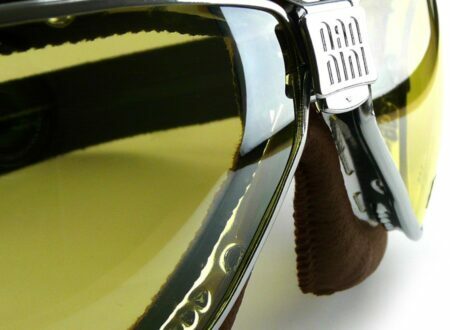 When NASA astronauts are launched into space they wear these sunglasses. 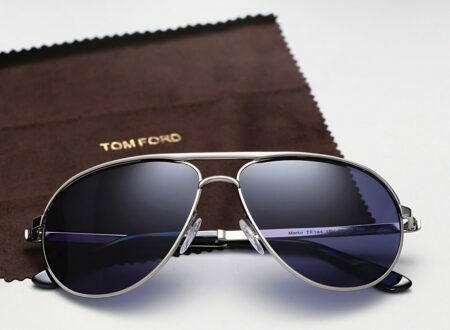 That might be all you need to know about them really. 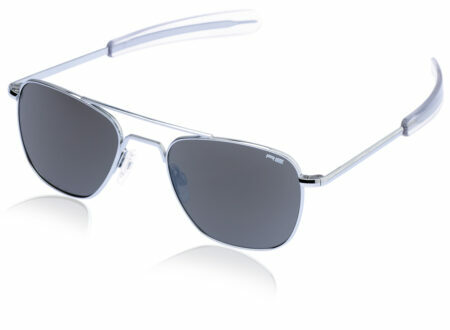 Oh and they’re also the standard issue sunglasses for US fighter pilots.